Well, I tried to stay out of it. But the NCAA Basketball Championship rightfully remains in Kentucky! 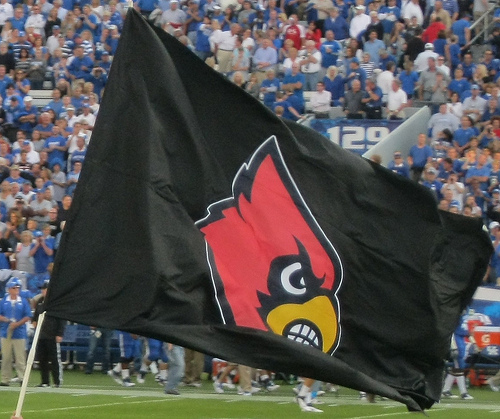 Congratulations to the 2013 Louisville Cardinals!